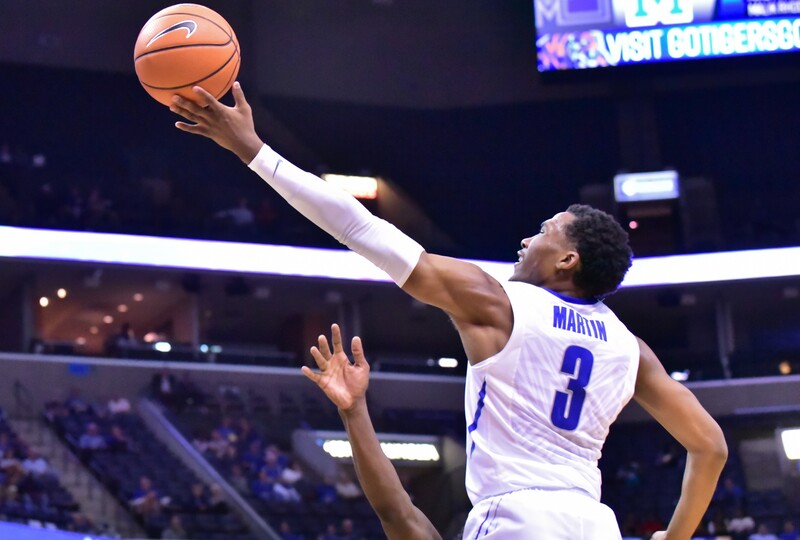 Jeremiah Martin scored a game-high 22 points and the Tigers drained a season-high 13 three-pointers Saturday afternoon at FedExForum to beat Florida A & M and end their nonconference schedule with a record of 8-5. 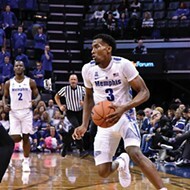 Freshman guard Tyler Harris added 16 points while Raynere Thornton and Isaiah Maurice contributed 12 each to extend the Tigers' winning streak to three games. Memphis has scored at least 90 points in five straight games. 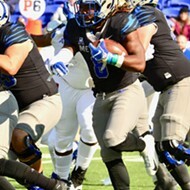 The Tigers shot 59 percent from the field in handing the Rattlers their 12th loss in 15 contests. 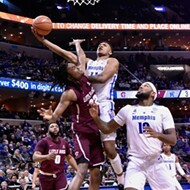 The U of M opens American Athletic Conference play Thursday night at FedExForum when Wichita State (7-5) comes to town. The Shockers won last season's meeting, 85-65, on the Tigers' home floor.